The Small Bodies Assessment Group was established by NASA in March 2008 to identify scientific priorities and opportunties for the exploration of asteroids, comets, interplanetary dust, small satellites, and Trans-Neptunian Objects. SBAG also provides scientific input on the utility of asteroids and comets in support of human space activities. The group consists of several focus groups of open membership and an eight person steering committee. Input from the scientific community is actively sought. SBAG provides findings to NASA Headquarters, but does not make recommendations. The SBAG is NASA's community-based forum designed to provide science input for planning and prioritizing the exploration of small bodies throughout the Solar System for the next several decades. It also provides input on how small bodies can be utilized in support of human space activities. The SBAG is chartered by NASA's Planetary Science Division and reports its findings at meetings of the Planetary Science Subcommittee of the NASA Advisory Council's Science Committee. It is open to all interested scientists. The SBAG regularly evaluates the goals, objectives, investigations, and required measurements for the exploration of small bodies on the basis of the widest possible community outreachSBAG is meeting in Pasadena today, and I'm planning to attend. Actually, you can attend too; they are providing access to the meeting via WebEx. If you're interested in that, there are instructions (PDF) for accessing Day 1 (today) and Day 2 (tomorrow) of the meeting. Or, for today at least, you can follow me on Twitter to see what I have to say about #SBAG5. It wouldn't hurt to follow Andy Rivkin too. After the day is over I'll try to write up a post with any highlights. 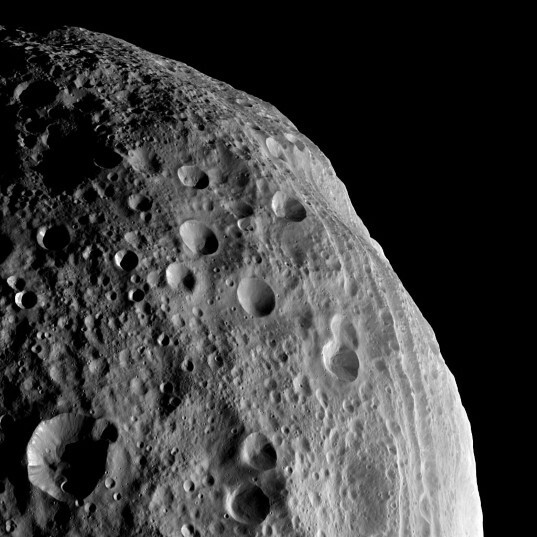 With all the recent successes in the exploration of comets and asteroids, from the Hayabusa sample return to the back-to-back flybys of Hartley 2 and Tempel 1 to Dawn's arrival at Vesta, "Small Bodies" is a dynamic field of research right now. And with the possibility of an asteroid being the next target of human exploratin, I think it's going to remain a dynamic one for a while. I'm looking forward to it!